Lindbjerg Chimney Provides Expert Chimney Sweeping and Fireplace Cleaning in Metro Vancouver. We love helping our customers in Metro Vancouver to ensure Chimneys are kept in perfect condition, fit and safe for purpose. Let us know how we can help by requesting a FREE Chimney Estimate. A Sweep Expert will respond to your request within 24 hours. Enjoy peace of mind with a safe, clean chimney. Our chimney cleaning specialist will diagnose and repair hazards. 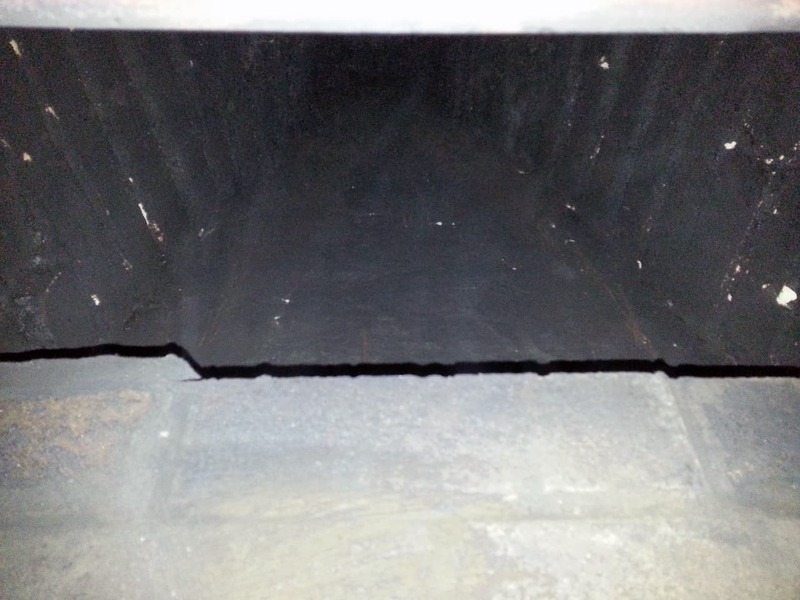 We will remove flammable creosote, and perform firebox, damper, and smoke chamber repairs if necessary. 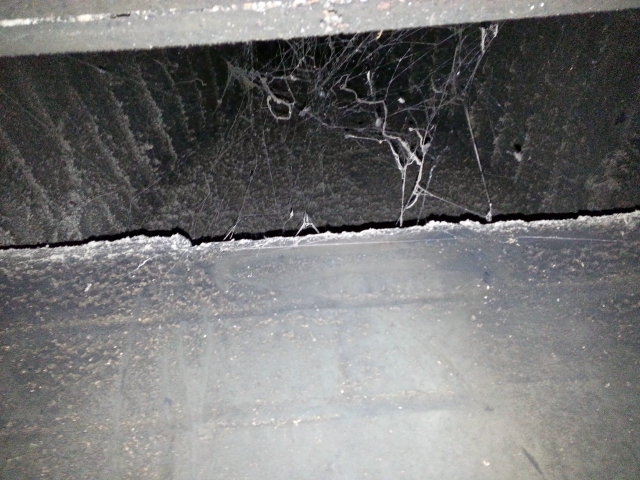 The above images were taken from recent chimney sweep and cleaning jobs. These show how harmful build-up and obstructions have been removed. 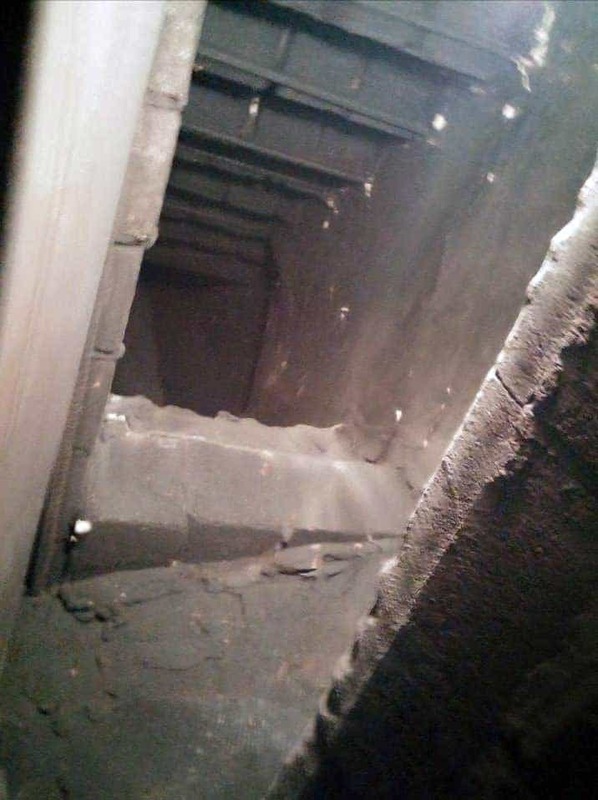 This is the dramatic improvement to your chimney after having it cleaned by Lindbjerg Chimney’s cleaning experts. Chimneys and fireplaces require regular inspections and cleaning to ensure safe, healthy operation and to avoid potential risks such as chimney fires or carbon monoxide poisoning. Chimneys work by a draft drawing dangerous combustion gases and poisonous carbon monoxide from your fireplace, and up the chimney to expel them outside, safely away from your living space and the air you breath. During regular chimney use, debris, ashes, soot, and a layer of flammable creosote accumulate in the chimney and fireplace. Having your chimney swept and cleaned greatly reduces the risk of a dangerous chimney fire, and keeps toxic fumes out of your living space. With our sweep service the chimney and firebox are cleaned using a variety of specialized chimney cleaning tools. 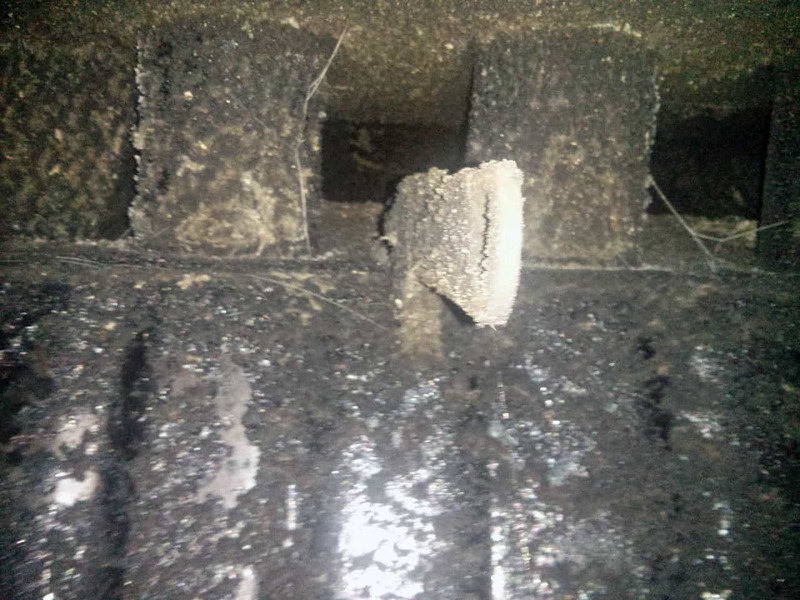 Soot and debris are removed to help prevent build-up of creosote, a major cause of chimney fires, and a complete damage inspection is performed. 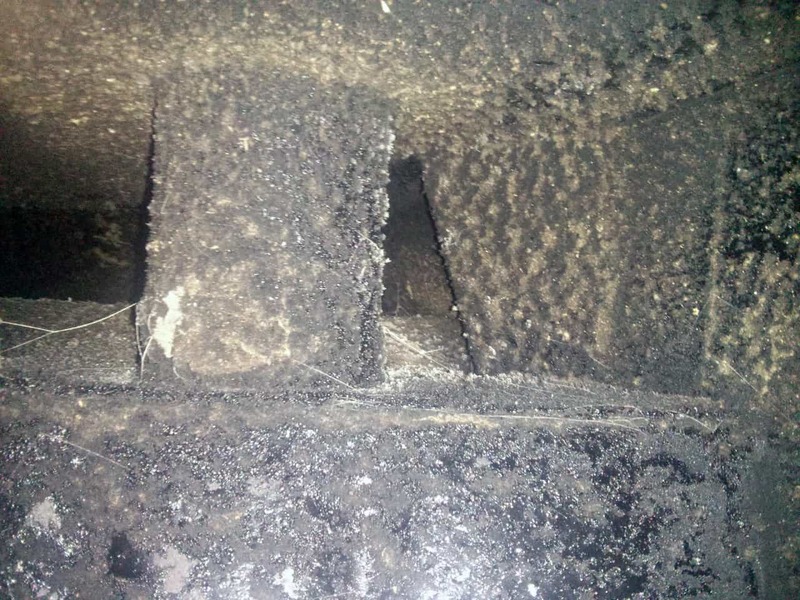 How often does my chimney need cleaning? Bare minimum, your chimney or other wood burning system should be swept or inspected one per year. If your fireplace is used extensively (ie: 50+ times), a second cleaning may be required. 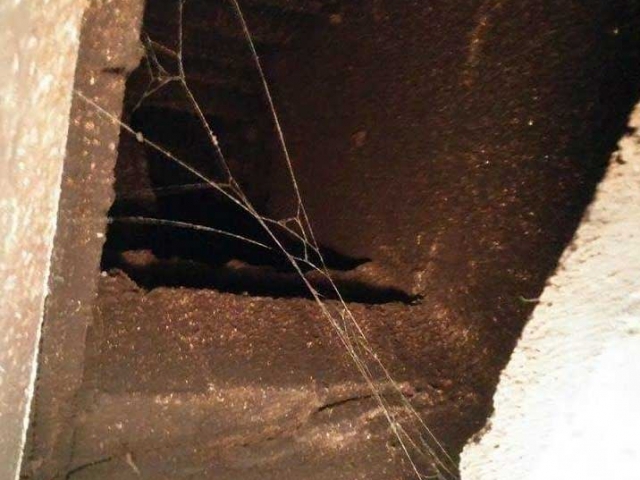 If you’re not sure about the accumulated use of your chimney, request an additional inspection – just to be safe. 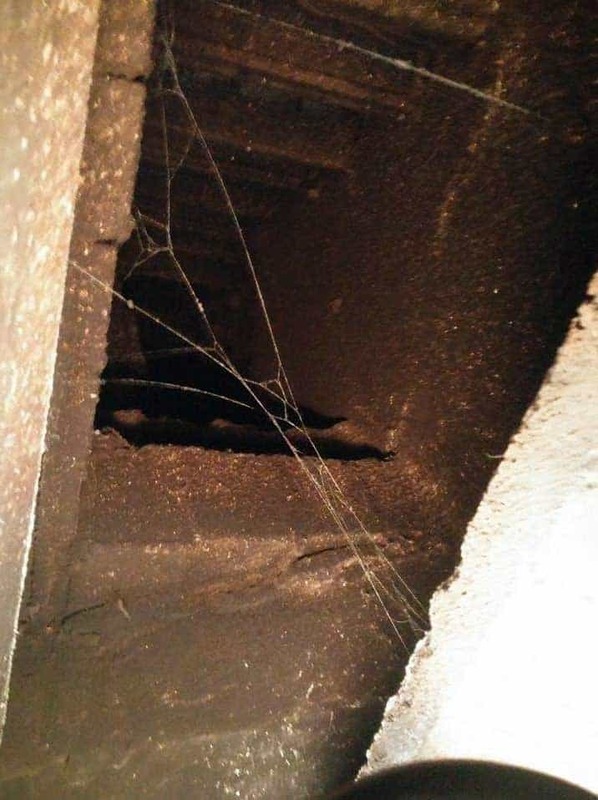 We’ll give you an honest evaluation and let you know if your chimney needs a second cleaning or not. Will there be any mess associated with a chimney sweep? We guarantee no mess during or after the chimney sweep. Our sweep will use a high-efficiency vacuum with a HEPA filter and uses a new drop sheet for every job. Do you go on the roof? We perform 95% of sweeps and chimney cleaning from inside. There are a few exceptions. For example, we sweep wood burning systems from the top because open wood burning fireplaces don’t just go straight up; they have a smoke chamber. 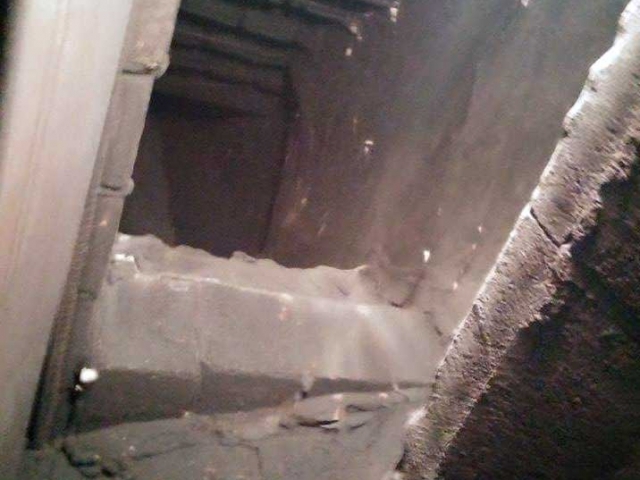 The smoke chamber is intricate and needs to be cleaned properly from inside. On average a chimney sweep usually takes about an 1 hour. Some systems and circumstances may vary. Use our chimney quote form to get in touch with a chimney sweep who can ask you a few questions to help give you an estimated time for your chimney system. "I had a good experience. Chris was very professional and informative. 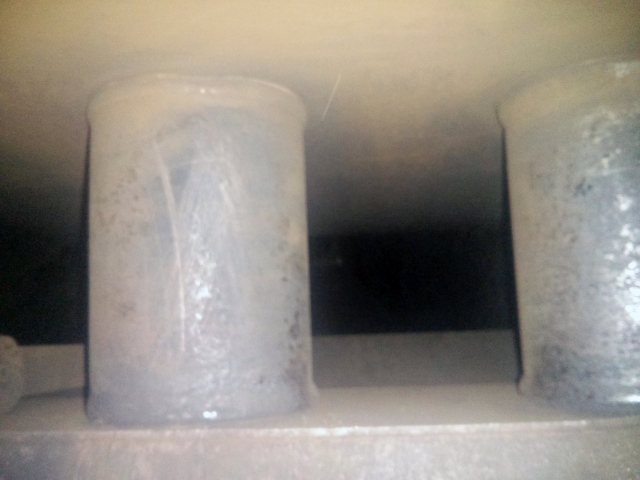 He took time to explain what needed to be done to clean the chimney and how to maintain it. 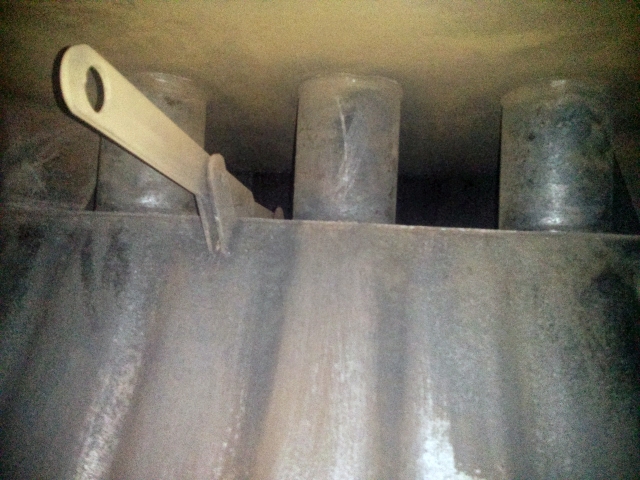 I would recommend Lindbjerg Chimney." "I was very pleased with Lindbjerg Chimney! They arrived on time and straight to work. Professional and mindful of pets within the house. I will definitely be calling Lindbjerg Chimney back for my next cleaning!"